LONDON (Reuters) - Alphabet Inc's (GOOGL.O) Google said on Wednesday it was banning advertisements for cryptocurrencies and initial coin offerings, the latest internet company to clamp down on the sector amid growing concerns about scams. 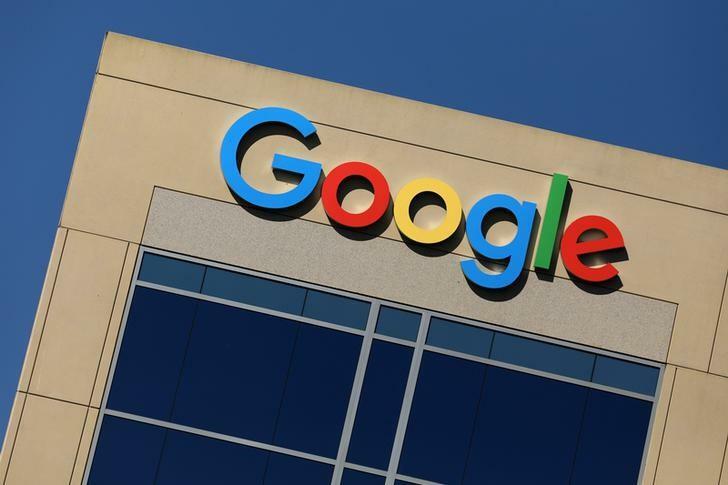 Google's action, which takes effect in June and follows a similar move by Facebook earlier this year, sent the price of the best-known cryptocurrency, bitcoin, down more than 10 percent to its lowest in a month. "Improving the ads experience across the web, whether that's removing harmful ads or intrusive ads, will continue to be a top priority for us," said Scott Spencer, director of sustainable ads at Google, on the company's official blog, The Keyword. "If an entity such as Google does not feel comfortable with exposure to these cryptocurrencies then it is right that they don't promote it," said Chris Keshian, chief executive of $APEX Token Fund, which invests in cryptocurrency fund managers. The CEO of the UK arm of Coinbase, one of the largest bitcoin exchanges, said Google's decision was a positive development that would not dampen demand, although he viewed the ban as too widespread. "The Google ban is perhaps too broad as it is. It should be narrowed down" to companies that pitch cryptocurrencies as investments promising a return, Zeeshan Feroz told Reuters.